Hi, my name is Zeke. I work with The Code Club. We make learning to code easy and fun for expats in Asia. Below I will tell you how you can make your own coding bootcamp for free. The only resource you need is time. Let’s start with what is a bootcamp. From Wikipedia, “Coding bootcamps are intensive programs of software development which started in 2011.” The definition I would give is a program that teaches you how to code outside of traditional education, mainly books and university. Now we know what a bootcamp is, let’s figure out how to make one. This is article is more relevant to people who have some coding experience. If you have no coding experience I would suggest Check this out, how to start coding in under 5 minutes. I wanted to go to a Bootcamp to get mentorship and guidance to reach my goals. I frequently looked at Bootcamps and thought, this does not work for me. Bootcamps were either too expensive(some are over $20,000), not in the right location, not part-time(I need to work), not teaching what I wanted to learn, they want a percent of my salary after completion (so I work hard and you get a big chunk of my salary? check this out if you think that is a good idea) . All the bootcamps had issues. I created a solution; I formed the NYC Mobile Development Learning Acceleration Group (MDLAG). A self-made Bootcamp that dramatically boosted attendees skills. After three months we had all reached a blazing success. I am here to tell you what I think is the best learning strategy for learning computer science in a fun social way without spending any money. The first thing you need is a clear goal. You need to know what sort of job and career as a developer you want or what the skills you want are. You need to find out what your weaknesses are, perhaps you are strong in algorithms but weak in a portfolio, or maybe your object-oriented programming needs some work. With your goal in mind, you need a great learning resource. I would suggest searching or asking Reddit. The hardest part, you need to find individuals with about the same skill level as yourself, with around the same level of motivation as yourself that also have the same goals. Finding peers is hard work. It took me several months to create a peer group. 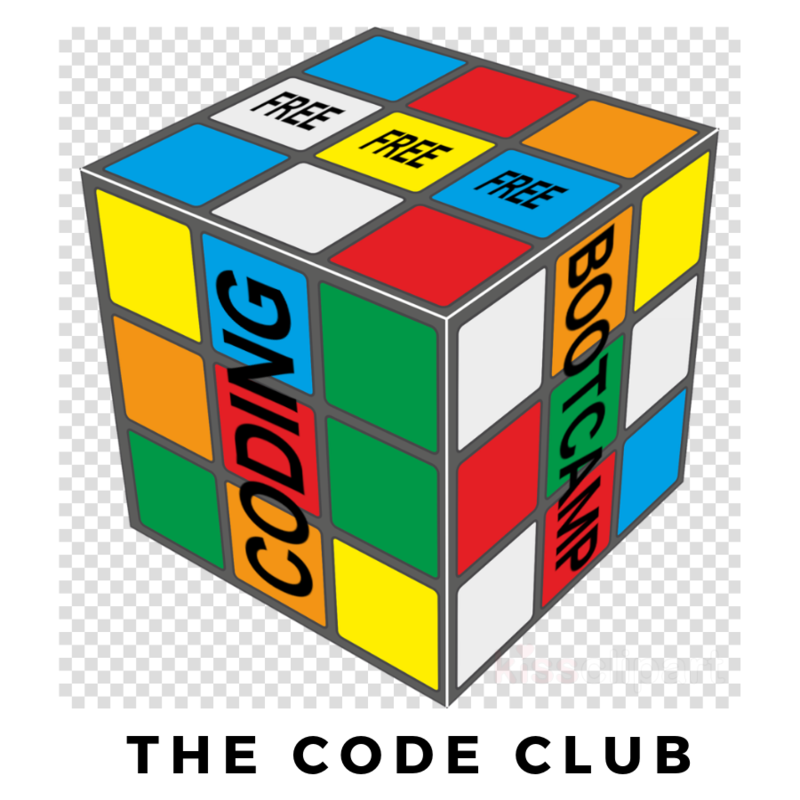 Now you have everything you need for your free coding Bootcamp. You need to set some time for your team to meet together as often as you would like. You need to set what you will learn together each week. You need to set up homework and how homework works. You need to set up giving each other code reviews throughout the week. You should establish your curriculum pace, for example, one chapter of x book a week. You should decide what platforms you will be using(github or gitlab), and what tools you will use to collaborate with. Everyone else explains the same concept in their own words. You then move on to homework, which has been code reviewed prior to meeting up. Questions can be asked about the reviewed homework or you can discuss the homework in general. You then set Homework and learning material for the following week. You set who will be reviewing whos homework and by when. You set up the next meeting. Source: Community of Inquiry Framework, I found this on a Nathon Maton read about Scaling social learning. We also held mock interviews. One person would be interviewed a week. Everyone else would interview them. We would ask questions that we thought were suitable. Ranging from behavioral to technical. We did not break scene. We grilled each other. It was fun. The Bootcamp I created MDLAG was transformational. I enjoyed the combination of a structured curriculum while studying with a group of people who shared my motivation and level of commitment. With everything above done, you have created the beginning of an awesome learning environment. Your Bootcamp does not need to look like this. Stephen, an Expat Teacher who became a professional developer also made a free bootcamp, check out his story here. Tweak your Bootcamp to best suit you and your team. You will learn on your own and then you will learn with your team. Reinforced learning, I would learn at home and then we would discuss together and often I found my understanding was wrong. With discussion combined with self-learning, I found I learned better. Drive, we were all driven and we had high expectation of each other. We all set the bar high and I pushed myself to learn more than if I were alone. Accountability, we all had expectations of each other that we would do all the work, and we did. Speed, I learned faster because we were competing with each other; we learned faster because we had high expectation of each other. Help, we helped each other if we were stuck. If I did not understand a concept my peers were there to help me understand. We gave each other support and motivation to continue learning. We had a social learning experience that would otherwise just be reading and typing into a computer. To read more on Social coding and the benefits check this out. I only stopped attending our Bootcamp as I moved country. It was so good and I was learning so much I was happy to stay even after I got my first job as a developer. The only thing that would have made our experience more complete was if we had a professional to help us. You do not need to spend any money to be in a peer-driven learning experience. You can make one yourself with some work and dedication. You can create a really great learning environment where you learn in the way you want. You will get many benefits from learning with peers. The free Bootcamp is viable and a great way to learn. But it requires a lot of time and energy that you could have spent learning. That is why it might be better to join The Code Club where we do all the hard bits for you. We organize logistics and provide the tools you need. You need to focus on what is important, learning to code! Join our free community below.